PH National Privacy Commission approved as full member of the International Conference of Data Protection and Privacy Commissioners (ICDPPC) . Out of 12 data privacy authorities from as many countries that applied for membership this year, the Philippines was only one of five approved for full membership, meeting ICDPPC’s stringent standards for data protection and privacy. In the photo are (from left to right); Privacy Commissioner Raymund Enriquez Liboro (Philippines); Director General Patricia Kosseim of the Office of the Privacy Commissioner, Canada; Mr. John Edwards Privacy Commissioner of New Zealand and Chairman of ICDPPC Executive Committee; and Deputy Commissioner Dondi Mapa (Philippines) at a recent ICDPPC event held in Marrakech, Morocco . The Philippines’ newly formed data protection and privacy authority, The National Privacy Commission (NPC) has received international recognition for its data protection regime from several notable international authorities. The NPC was formed on March 7, 2016. 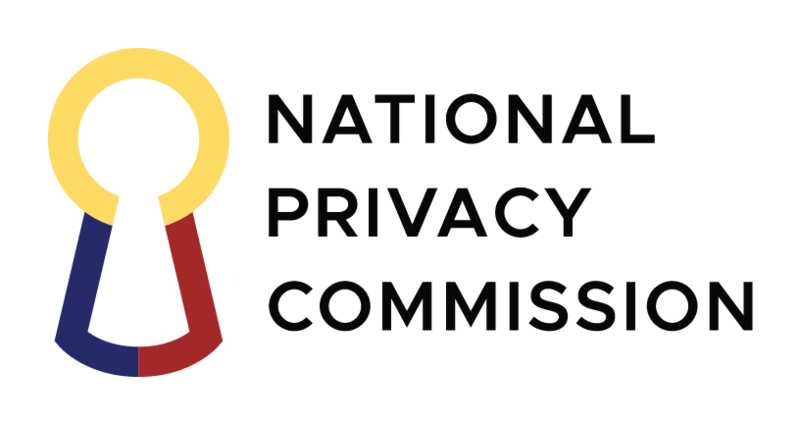 The National Privacy Commission (NPC) received its accreditation as a member of the organization from the International Conference of Data Protection and Privacy Commissioners (ICDPPC). The accreditation from ICDPPC signifies that a country’s Data Protection agency meets stringent standards. Only 5 out of the 12 applications were approved by the ICDPPC Executive Committee this year. The ICDPPC has been the premier global forum for data protection authorities for 40 years, providing global leadership in data protection and privacy by connecting the efforts of over 110 privacy and data protection authorities from around the world. NPC Commissioner Raymund E. Liboro was pleased with the recognition of the Commission’s efforts to upgrade the standards of privacy and data protection in the Country. “Admission to the ICDPPC augurs well for the Philippines. It recognizes that we are committed to international standards in protecting personal data and privacy in the Country, and that the Commission is viewed as independent and vested with the authority to do so.” Commissioner Liboro said. This is good news for the Information Technology – Business Process Management (IT-BPM) industry as it reinforces the Philippines’ reputation as an ideal IT-BPM destination. Benedict Hernandez, from the Information Technology and Business Process Association of the Philippines (IBPAP), shares that it can be expected for more companies to prefer the Philippines over other countries given the fact that our Data Privacy Standards meet International Standards.